Yesterday, Diddy who has been mute over the death of his ex-partner broke his silence saying they were more than a soul mate. 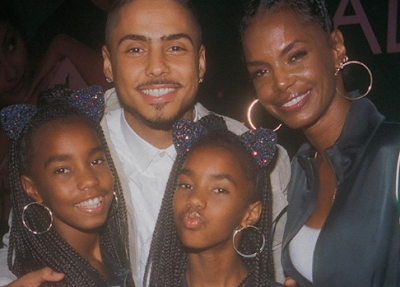 Now her first son, Quincy whom she had before she started dating Diddy has also spoken out about his mom’s death saying he is broken. Quincy’s dad is Al B. Sure, but Diddy took him in at a young age, soon as he started dating his mom.